Every game is different. Play over and over again! The murderer changes every time. 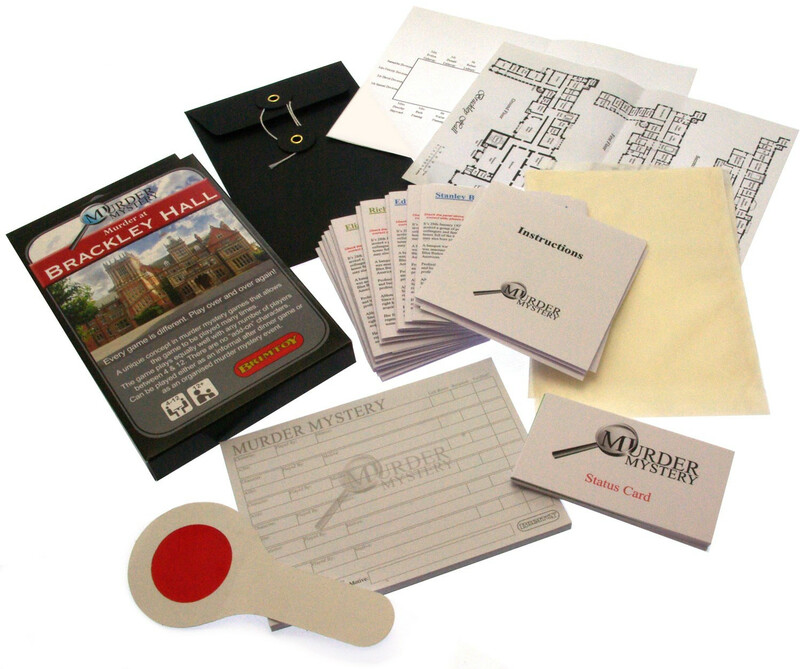 A unique concept in murder mystery games that allows the game to be played many times. The game plays equally well with any number of players between 4 & 12. There are no "add-on" characters. 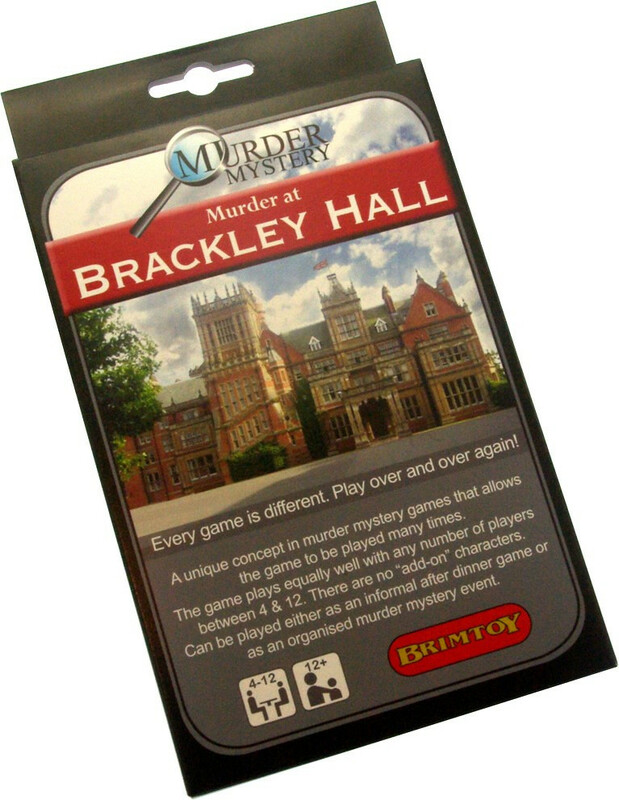 The game can be played either as an informal after dinner game or as an organised murder mystery event.